Why choose Castle Heating Kent? 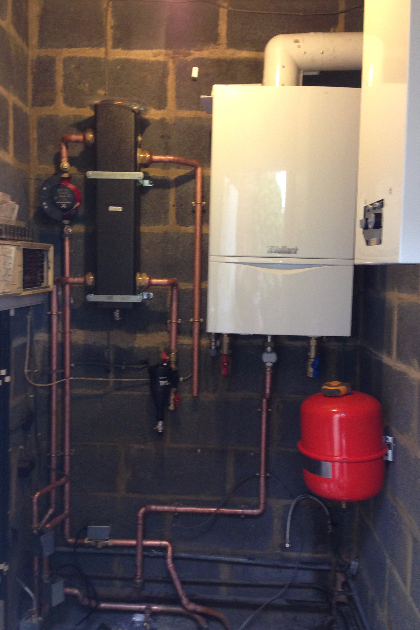 Less is a fully qualified Gas Safe Registered heating engineer with over 20 years of experience with gas, heating & plumbing. 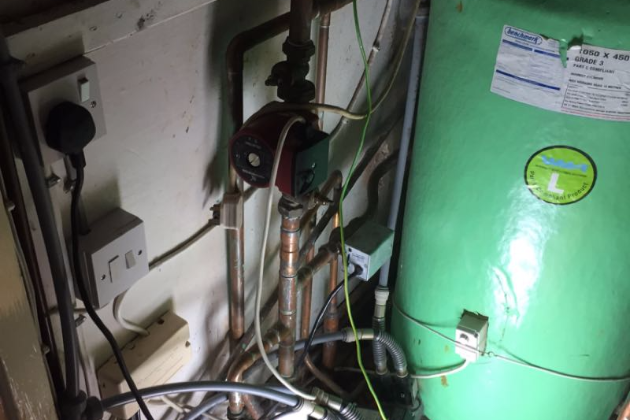 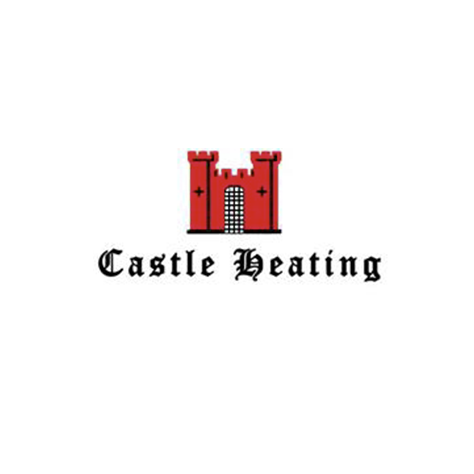 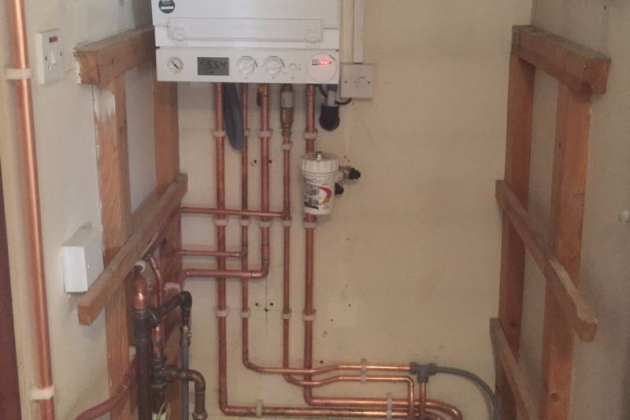 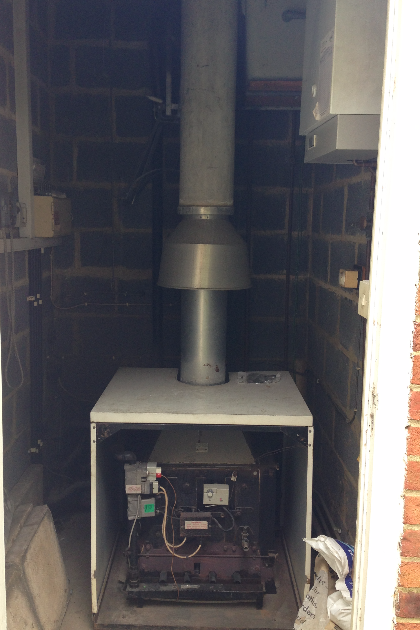 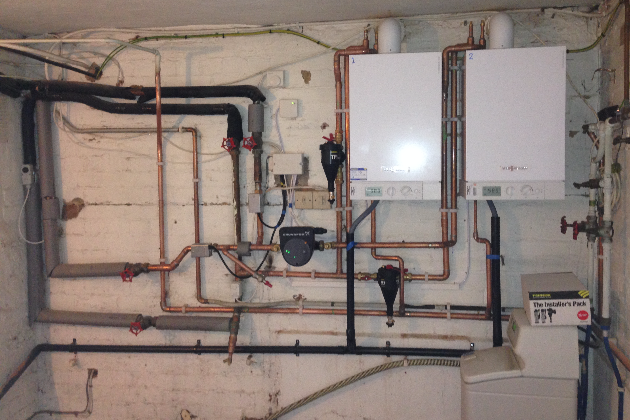 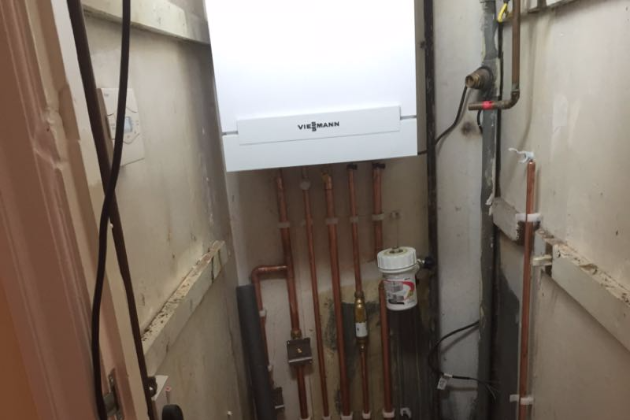 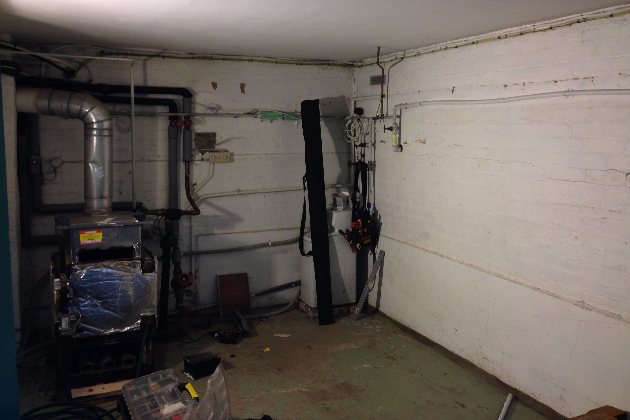 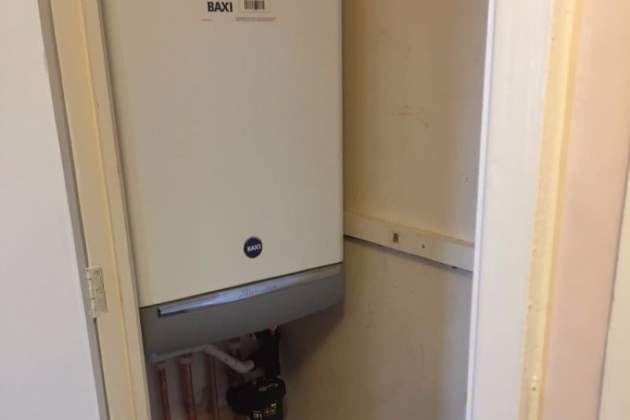 He founded Castle Heating Kent in 2010 with the aim of providing high quality heating, gas and plumbing services to the people of Kent and the surrounding. 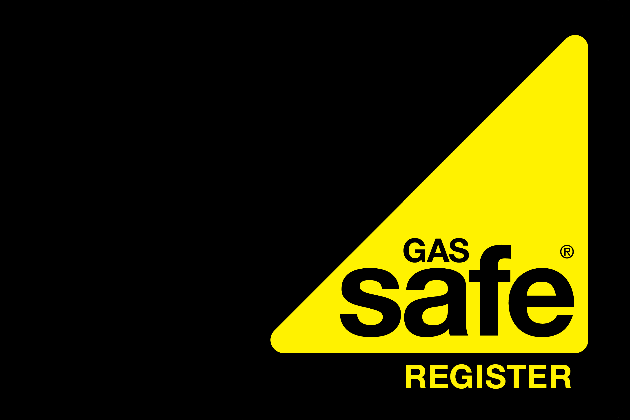 As a member of the Gas Safe Register, he is committed to the highest standards of workmanship, professionalism, all at cost effective prices.